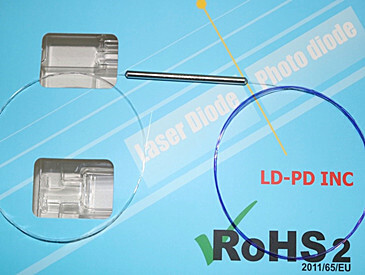 The LD-PD'S PL- HPMI Series is High Power Polarization 2um Isolator.This is one High power fiber optic components we special design for Ultra short pulse fiber laser. And now wavelength at 1950nm/2000nm is available. 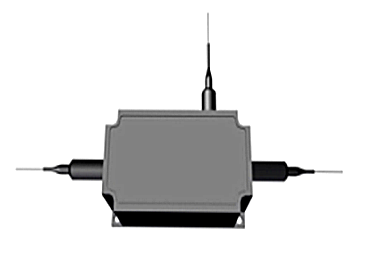 This Unit Can handle maximum average power at 10w,Peak power at 10KW. We can help Customize according to Customer's Requirements. 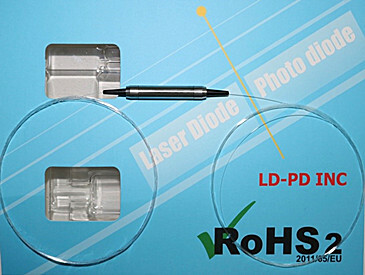 The laser light emitted from this laser diode is invisible and may be harmful to the human eye. 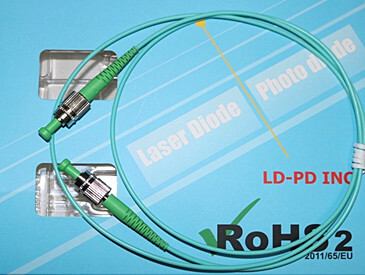 Avoid looking directly into the fiber when the device is in operation. CAUTION: THE USE OF OPTICAL INSTRUMENTS WITH THIS PRODUCT INCREASES EYE HAZARD. 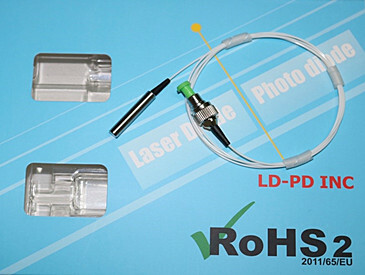 Operating the laser Components outside of its maximum ratings may cause device failure or a safety hazard. 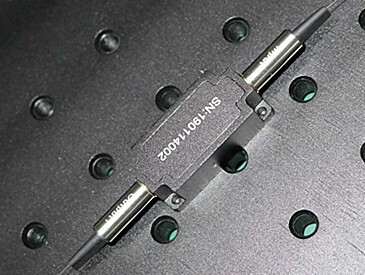 Power supplies used with this component cannot exceed maximum peak optical power.